Chartering a Sailboat vs Buying a Sailboat – Breaking Out! One of the negatives associated with buying a sailboat is its exorbitant cost. Sailboats cost an arm and a leg – literally. Some cruise boats cost as much as $20,000. Others require churning out $900,000 or even higher. Since sailboats are not like homes where we spend most of our time, and we do not use it every day, you may consider chartering one. If you would require a sailboat every week, you may end up spending so much on chartering; money spent on chartering on a weekly basis if accumulated over some time will be enough to get an affordable sailboat instead. So if your intention is to use a sailboat every week, buy one. However, if you need it once in a blue moon, or during your vacations only, then chartering is a better option especially if you do not have so much money to spare. Like cars, sailboats require maintenance. When you buy, you must maintain and keep it in good shape. This entails parting with some cash from time to time. 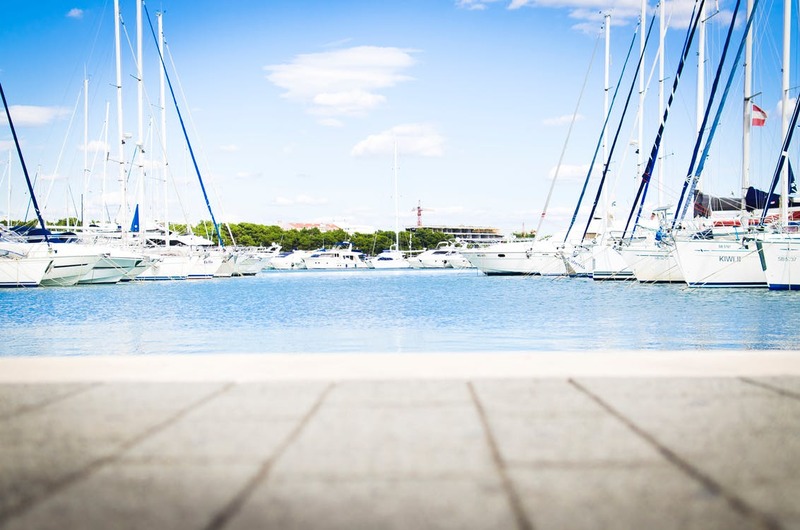 Since sailboats require regular maintenance to keep them in good shape, when you charter, you do not incur maintenance, insurance, and fuel costs. Your only duty is to enjoy it and have fun. It is only when it’s yours that it behoves you to take care of it, and like some luxury cars, maintenance doesn’t come cheap. When you own a sailboat, you can use it whenever you want to – it is usually readily available and accessible to you. This is not the case when it does not belong to you. Sometimes, finding a sailboat could be difficult as most people book and make reservations ahead of time. You may discover that when you desperately need one, every sailboat may have been reserved. Many sailboat owners do not use their boats more than 10% of the year. Why spend so much money on an item you won’t use all the time. When you buy a sailboat for use, you only have one option. Chartering leaves you with many options. You can try out different types of sailboats when you charter but buying restricts your options. Those who do not own one have the luxury of trying out different sailboat types, sizes, and makes. Unless you are rich, it is not very common to see an individual with so many sailboats. You don’t want to buy several sailboats just to increase your options. That does not make economic sense. Sailboats are not like a real estate property that appreciates over time. To put it bluntly, their value depreciates even in the very first year. When you charter a boat, you do not worry about decrease or increase in value. ← What’s It Like to Sail Across the Pacific?